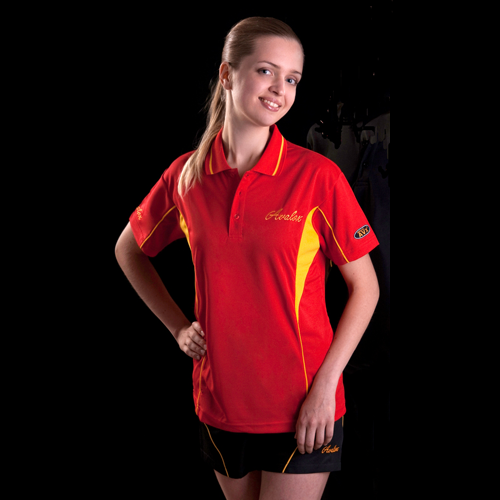 This red colour Avalox sport shirt is made from light weight, breathable material. The 100% microfiber fabric enable rapid evaporation and feeling comfortable. It has fast-drying characteristic .